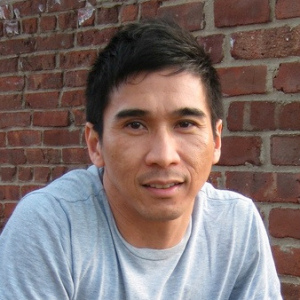 Joseph O. Legaspi debuts his new chapbook "Subways." With a performance by award-winning spoken word artist George "G" Yamazawa, Jr. Hosted by April Naoko Heck.